During the last decade, mRNA became increasingly recognized as a versatile tool for the development of new innovative therapeutics. Especially for vaccine development, mRNA is of outstanding interest and numerous clinical trials have been initiated. Strikingly, all of these studies have proven that large-scale GMP production of mRNA is feasible and concordantly report a favorable safety profile of mRNA vaccines. Induction of T-cell immunity is a multi-faceted process comprising antigen acquisition, antigen processing and presentation, as well as immune stimulation. 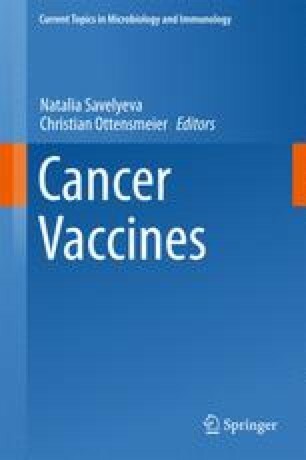 The effectiveness of mRNA vaccines is critically dependent on making the antigen(s) of interest available to professional antigen-presenting cells, especially DCs. Efficient delivery of mRNA into DCs in vivo remains a major challenge in the mRNA vaccine field. This review summarizes the principles of mRNA vaccines and highlights the importance of in vivo mRNA delivery and recent advances in harnessing their therapeutic potential. We gratefully acknowledge helpful discussions with Katalin Karikó and Ugur Sahin.